Privetel is leading the Distribution and Smart Platform Solution for the Telecom Industry and its services, through thousands of retail locations nationwide in US and Europe. Privetel provides innovative solutions to local, national and international companies seeking to reach their full potential. 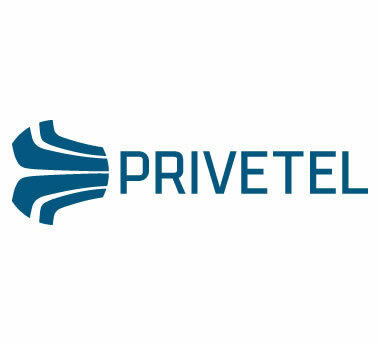 Privetel has designed a complete Platform to provide an integral solution for operators looking to reduce operating expenses and enhance the provisioning of their telecommunication services. In prepaid since 2010, with services spanning: distribution, marketing and Virtual Platform, offers the best combination of usage-based pricing, integrated prepaid services and features, quality and management controls. "Our customers run their entire business – from facilities, to billing, to back office – on Privetel’s TI-Grade Smart Platform that handles billions of calls, with no up front capital or back office investment. We provide our customers with the ability to innovate and create differentiated products to empower their market strategies." Among Privetel's group you will find professionals with great experience in diverse areas of the technology industry, which will provide you with the best integrated solutions for your line of business.